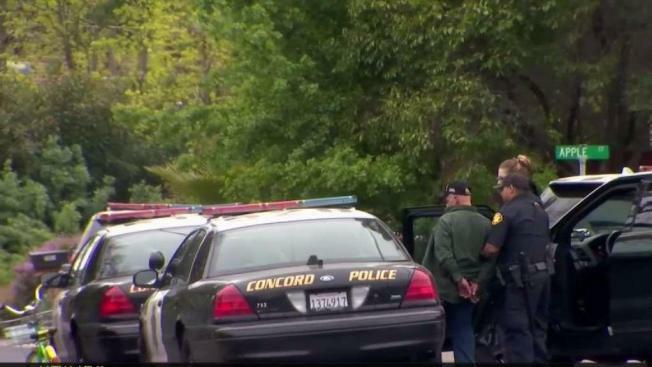 Three robbery suspects are in police custody after a standoff late Wednesday in Concord, police said. Police earlier in the evening surrounded a home on the 1600 block of Apple Drive, just east of Interstate 680 and Cambridge Park, and attempted to get the suspects to come out. Officers later were able to talk to the suspects, two men and a women, and get them to come out of the home.